When there is a wide range of options available in the market then, searching for the best laptops under 300 dollars range might become a challenging task. Gone are the days when it was impossible to buy a laptop for 300 dollars with dedicated features. With the development of technology, there are many proficient laptops available to buy in this price range. However, you can’t expect to have top-tier hardware in these laptops but you still be able to perform day-to-day tasks for students and office employees. You can also use these budget laptops for a casual gaming experience. 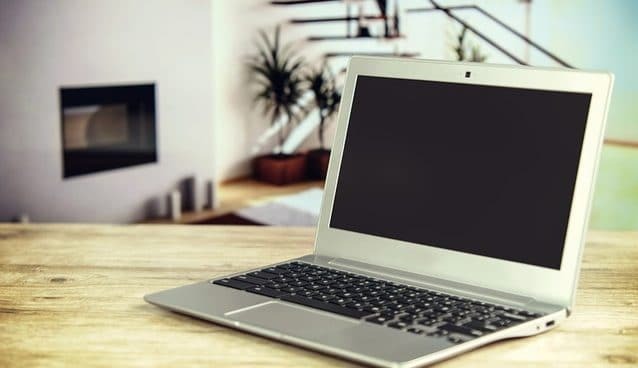 Finding a good laptop under $300 with all superior features may not be easy, but based on market research, we have compiled a list of top 10 buying laptops under $300 budget. When looking for the best laptops under $300, it’s important to get the greatest amount of value for the money spent. With $300 budget laptop, it is unrealistic to perform heavy computing tasks such as video editing and gaming. But, because of Intel Pentium N3060, Intel Celeron 3050U and other processors, you still be able to perform all day to day works on these budget laptops. If you are looking for gaming laptops under this budget, we will recommend laptops that are equipped with APU platform than that of the Intel processor. Although, if you can spend more for a gaming laptop then we have some recommendations for you. 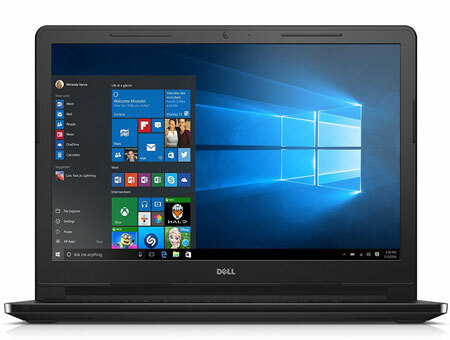 Dell is one of the most trusted laptop brands when it comes to buying a reliable budget laptop. Dell Inspiron 15 3000 is one of them. It comes with reliable and powerful features that make it one of the best laptops to buy under 300. 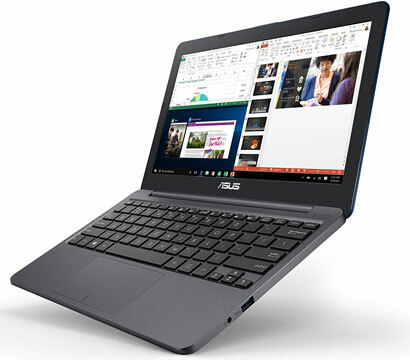 The laptop is powered by Intel Celeron Processor N3060 processor and 4GB of RAM, which combined are more than powerful enough for day-to-day tasks. It comes with 15.6-inch of LED-backlit display with the standard resolution of 1366 by 768 pixels. The 500GB hard drive storage is also good for an average user to store required files, games and software. The laptop is running on Windows 10 which makes it compatible to run most of the programs and software. Its Intel HD Graphics 400 will allow you to play some of older classic pretty well. The laptop weighs just 5.07lbs and has a battery backup of 6 hours. Overall, this laptop is perfect for students to buy under 300 dollars price range. Lenovo is a popular brand which offers premium laptops with the most advanced technology available. 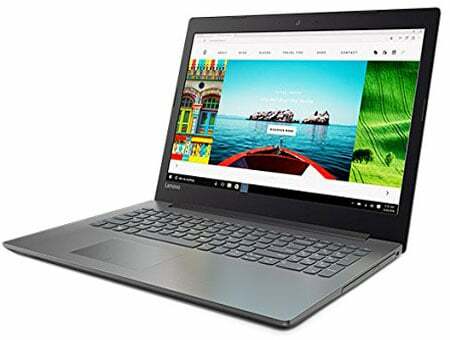 The Lenovo IdeaPad 320 is a perfect example of it because it keeps the balance between performance and great display quality. 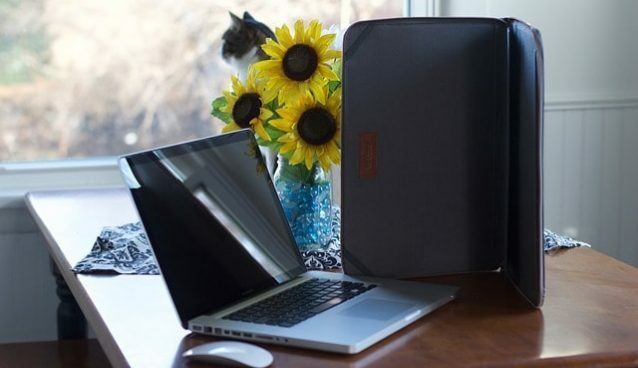 With an elegant design, lightweight and powerful performance, it is an ideal deal for businessperson and students as well. The laptop comes with a dark grey finishing having 15.6-inch of HD LED display which is also anti-glare with a resolution of 1366 x 768 pixels. It is powered by Intel Dual Core Celeron N3350 processor paired with 4GB of RAM which is good for multitasking and managing other heavy tasks. For connectivity, the laptop has USB 3.0, USB 2.0, Ethernet and HDMI ports. With 1TB of hard drive storage, you’ll be able to keep your data safe and secure. All-in-all, it is an ideal deal for students and businessmen in $300 price range. 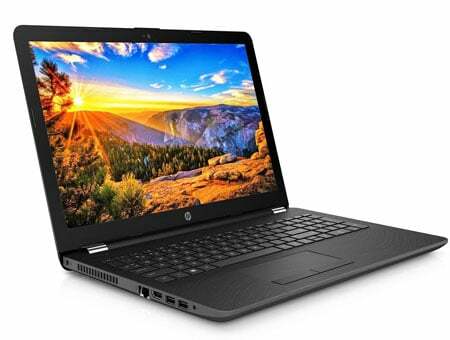 This HP laptop comes with a stylish design that delivers decent performance. The build quality of this laptop is also pretty great making it a great choice for students. It comes with AMD A6-Series Processor with AMD Radeon R4 graphics which makes it one of the best laptops for gaming under $300. However, you can play games only at low settings. The laptop contains a 15.6-inch of HD LED-backlit display with a resolution of 1366 x 768 pixels. For storage, the laptop is backed by 500GB of a hard drive and 4GB of RAM making it efficient for all types of work. Last but not least, this laptop has quite impressive battery life – up to 6 hours. So, this HP laptop will be worth to buy for 300 dollars budget. Asus VivoBook E203NA is a recently launched premium looking laptop with a lightweight design. It comes with 11.6-inch of 1366 x 768 resolution display which looks sharp and offers good legibility. Because of its lightweight design, E203 is a great laptop for the classroom or those who are on the go. The laptop also comes with durable 180° hinge feature which can be laid flat on the table to share content with friends and colleagues. It is powered by Intel dual-core Celeron N3350 processor paired with 4GB DDR3L RAM for multitasking. The Asus X540SA comes with a 32GB SSD and pre-installed 32GB SD card. It means you’ll get total 64GB of SSD storage to enhance the user experience of the device. In addition to that, you get Bluetooth 4.0, WiFi, USB 3.0 Port and HDMI ports for connectivity. Based on its features and performance, we can say that it is one of the best laptops for college or school students who travel a lot. So, if you’re looking for a slim, stylish and good performing laptop, then Asus X540SA laptop is best under your $300 budget. This is another laptop from HP on our list of the best budget laptop under $300. It is powered by Intel Pentium Processor N3710 and 4GB RAM that delivers smooth user experience on this laptop. The laptop has 15.6-inch of HD LED-backlit display with a lightweight design. The laptop featured with Intel HD Graphics 620 that let you play games at medium and low settings. The exterior of this laptop is finished in a black color which gives it a professional look. 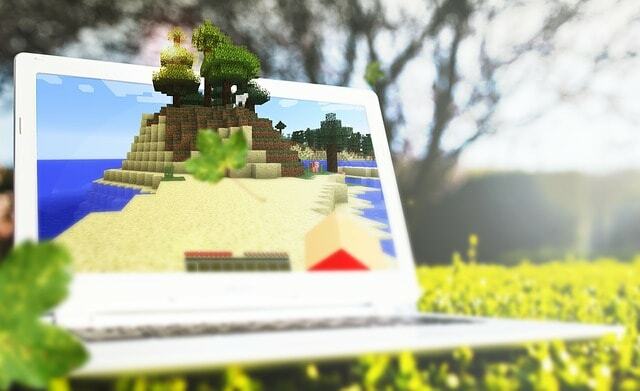 Whether you prefer watching random YouTube videos or playing a game of Minecraft, this HP laptop can handle it surprisingly well. The laptop runs on Windows 10 home which makes it compatible with running most of the apps with no lag performance. 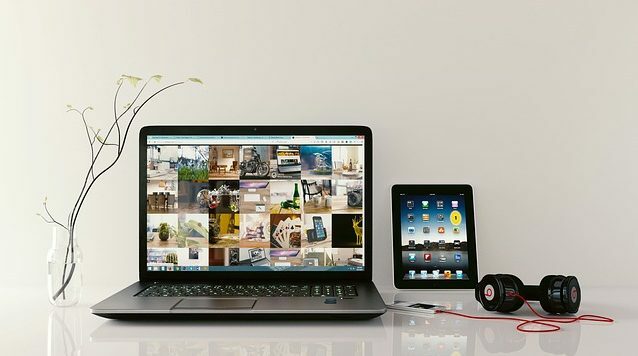 To store your necessary files and data, you’ll get 500GB of hard drive storage. 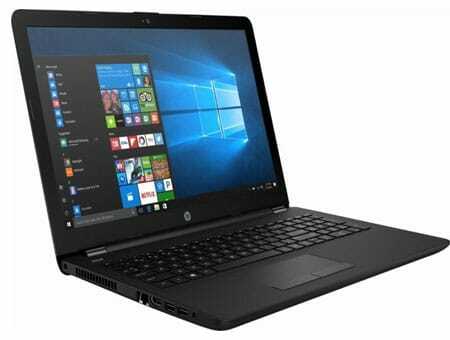 Because of its lightweight design and long lasting battery, this HP laptop is recommended for college students at this affordable price range. The Acer Aspire 1 is another great budget laptop in out list that has some great features and performance. The laptop comes with a lightweight design made up of plastic chassis. It weighs only 3.64 pounds which makes it perfect for students and businesspeople who want an essential laptop which does not cost much. The laptop comes with a beautiful 14” Full HD1920 x 1080 resolution screen which is one of the best you can get in 300 dollars price range. It is powered by Intel Celeron N3450 Quad-Core Processor paired with 4GB of RAM and 32GB of SSD storage. The SSD storage is quite low but it will work just fine for doing your homework or preparing documents for your boss. It offers a long battery life of 9 hours which is good for seamless work and media playing. All-in-all, Acer Aspire 1 is one of the best affordable notebook under $300 for students and businesspeople. 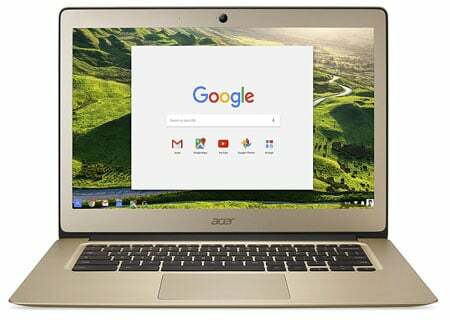 Acer Chromebook is one of the powerful, sleek and lightweight Chromebook available under $300 price range. The laptop has aluminum metal chassis and classic hairline-brush finish which gives it premium look. It’s 14-inch full HD IPS display that delivers vivid and texts sharp experience for photos, videos, games, and presentations. The laptop is equipped with Intel Celeron N3160 quad-core processor with 4GB of RAM and 32GB of SSD storage to enable fast boot and swift performance. With Google Chrome OS, so you can enjoy most of the latest applications from Chrome web store. It has built-in DVD/CD burner and all other essential ports and slots. It also has 3 times faster wifi than a normal laptop. With 12-hours of battery life, you’ll be able to perform your long day task without worrying about its charging. 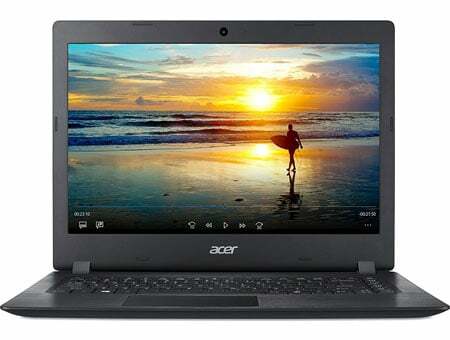 If you are a kind of person who has to travel a lot and looking for a laptop for all computing needs then Acer Chromebook CB3 is the most recommended budget Chromebook to buy in 2019. This is another laptop from Dell in our list of $300 price range laptops. The laptop comes with AMD A6-9200 accelerated processor makes it a powerful machine capable of providing a lag-free standout experience with Gaming. It has 15.6-inch of HD display with IPS technology so you’ll get clear and sharp view images. Its AMD Radeon R4 graphics also make it capable of running high-end games and demanding software. Apart from that, the laptop offers 4GB of RAM and 500GB of hard disk storage to increase the productivity. This laptop has a rare Type-C USB Port as well as two USB 3.0 Ports that ensure faster data transfer for external storage devices. The battery life of this laptop is quite good and it weighs only 5 pounds. 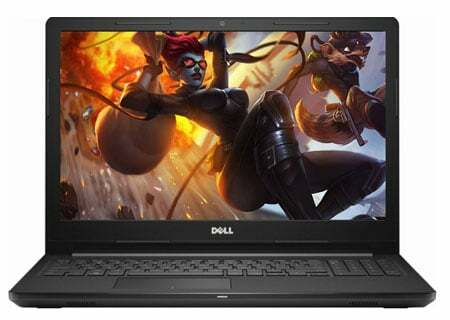 Based on its hardware specifications, we can easily say that this Dell Inspiron 15 is one of the best gaming laptops under 300 dollars budget range. 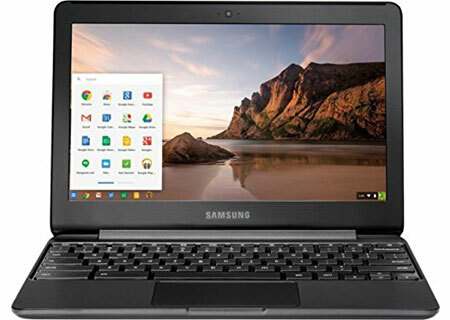 Samsung Chromebook XE500C13 is one of the most practical Chromebooks available in the market right now. With the lightweight design and 11.6-inch of the display, it is one of the best budget Chromebook to buy under $300. This laptop offers higher RAM with Intel Celeron N3060 dual-core processor with 4 GB DDR3 memory to ensure speedy performance. However, the low base clock frequency of the processor limits the usage to only the simpler use. It has a good-looking solid body and boasts a sharp 11.6-inch HD screen which is impressive for a laptop that cheap. The laptop has 32GB of eMMC type of flash memory which is typically low quality than the standard SSD. But it still works fine for basic tasks such as typing your documents or doing homework etc. Apart from that, it offers a long battery life – up to 11 hours. These hardware specifications make it an easy to carry a compact laptop for daily use. Overall, it is the best budget laptop under $300 for those who want a portable machine for their work while traveling. This Hp premium laptop is another great gaming laptop in this price segment. It offers a 15.6-inches HD display which is perfect for performing day to day tasks and watching movies etc. It is powered by AMD dual-core A6-9220 processor clocked at 2.90 GHz making it a powerhouse for running modern games. The AMD Radeon R4 graphics is also capable of handling heavy applications and games. This laptop has 4GB of RAM and 500GB of a hard drive for storing all your required data. Other than that it offers 6.25 hours of long-lasting battery. At 4.52 pounds, it won’t be a big deal for most people, but don’t expect to go stuffing it into your purse. Running on Windows 10, it is capable of handling most of the applications with no lag performance. All-in-all, it is one of the most recommended laptops for students, businessperson, and gamers to buy in 2019. These are the top recommended laptops to buy under 300 dollars. So before buying any laptop, read reviews and hardware specifications to ensure the quality of the product and choose the laptop which suits your requirements. I hope you like this review guide of best laptops under 300 dollars. If you have any doubts or any suggestions about the budget laptops, feel free to ask in the comment section below.